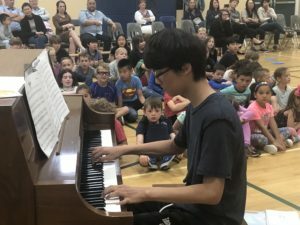 Neilson Grove Elementary is proud of its tradition of offering quality classroom and school-wide special event music opportunities for students. 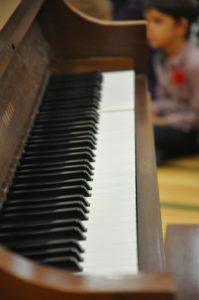 Classrooms engage in lessons ranging from singing to introduction to the recorder , guitar and other simple instruments. 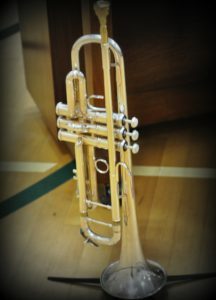 Grade 6 and grade 7 Band performances, the Remembrance Day Assembly, the annual Christmas Concert and the Parent Appreciation Tea showcase what our students can do musically at a school level.